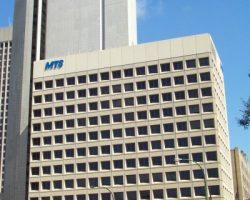 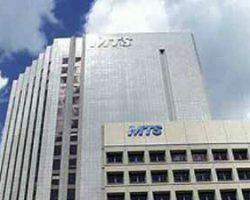 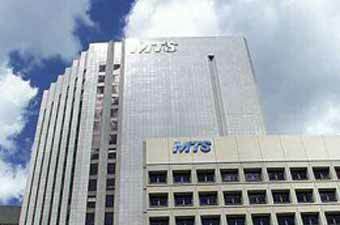 Bell MTS Building I & II is a 274,712 square foot two-building office complex constructed in 1975 and 1985. 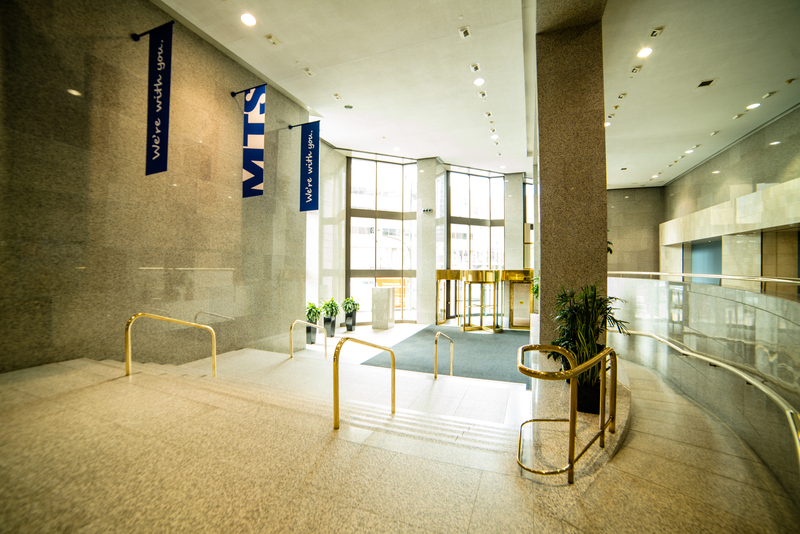 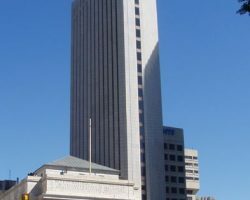 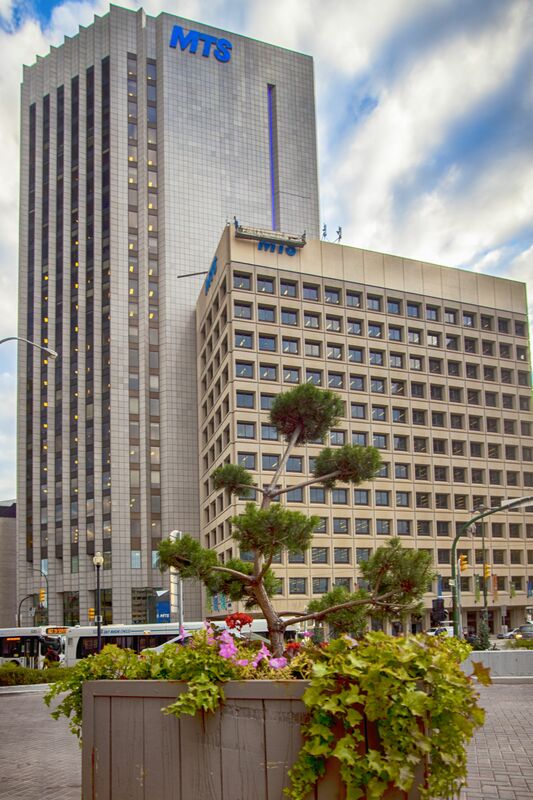 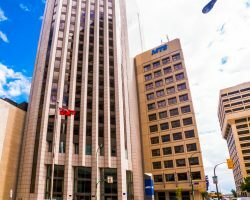 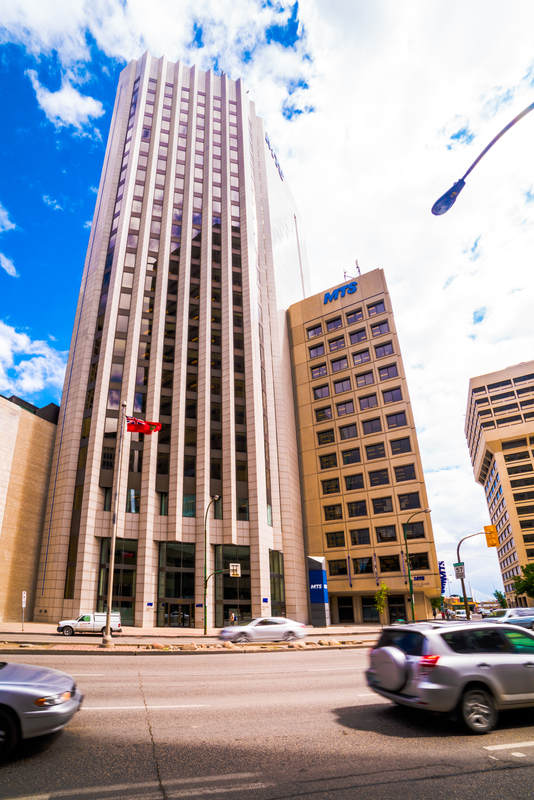 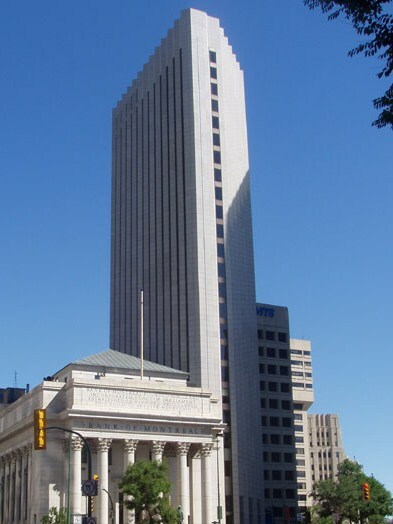 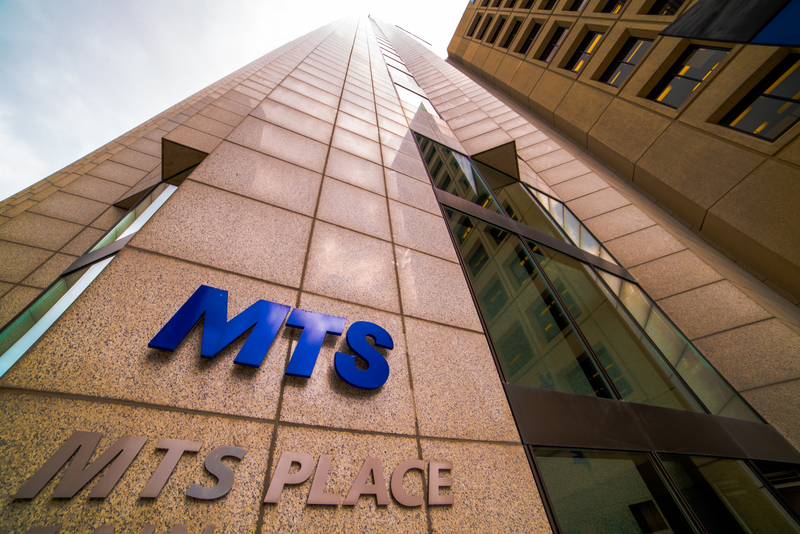 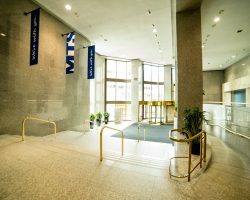 The properties are located in the heart of Winnipeg’s central business district, and connected to Winnipeg Square underground retail concourse and the indoor skywalk that links numerous office towers and other downtown amenities. 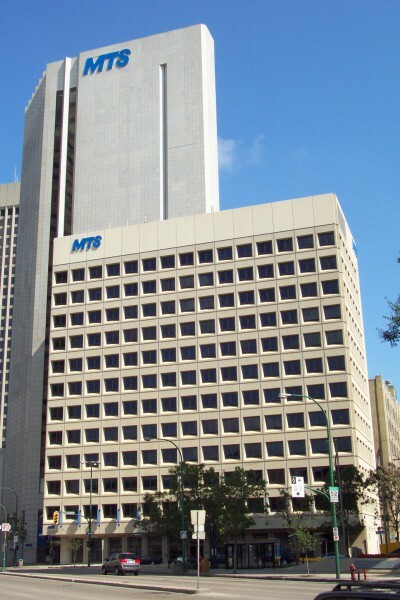 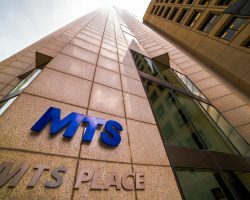 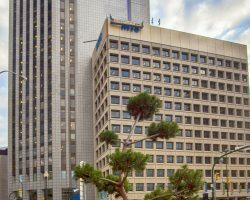 The largest tenant, Bell MTS occupies 90% of the space on a long term lease.